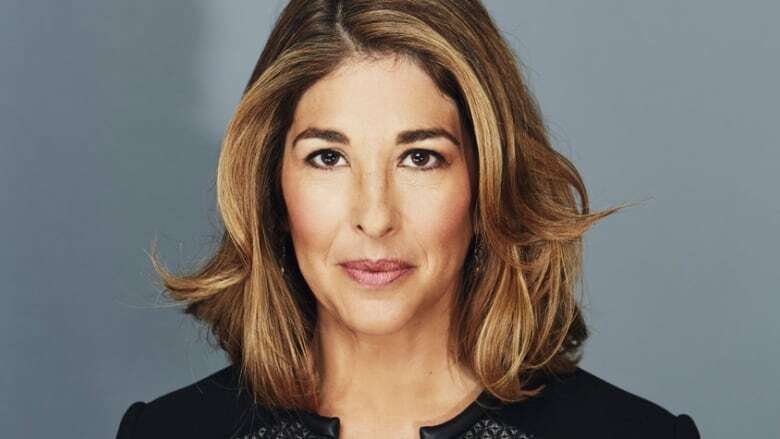 Naomi Klein is publishing a new book about climate change. Titled On Fire, the book will examine how bold climate action can be a blueprint for a just and thriving society. On Fire is scheduled for a Sept. 10, 2019 release. The Montreal-born Klein is an award-winning journalist, bestselling author, political thinker and outspoken advocate regarding climate change and the ills of corporate globalization. Previous Previous post: A Carbon Footprint Game That You Can Play, Too!